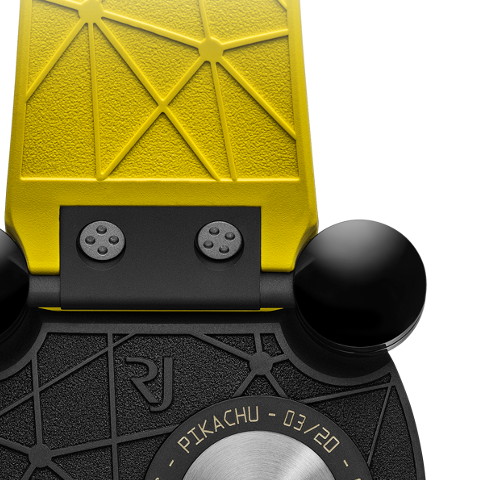 To honor 20 years of Pokémon, RJ-Romain Jerome has partnered with The Pokémon Company International to release a limited edition of 20 pieces featuring Pikachu. 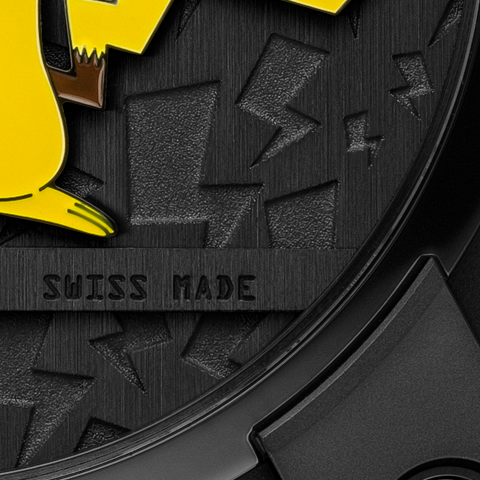 The limited edition timepiece is offered in a 46mm diameter case made of black DLC titanium. The watch is water resistant up to 30 meters. 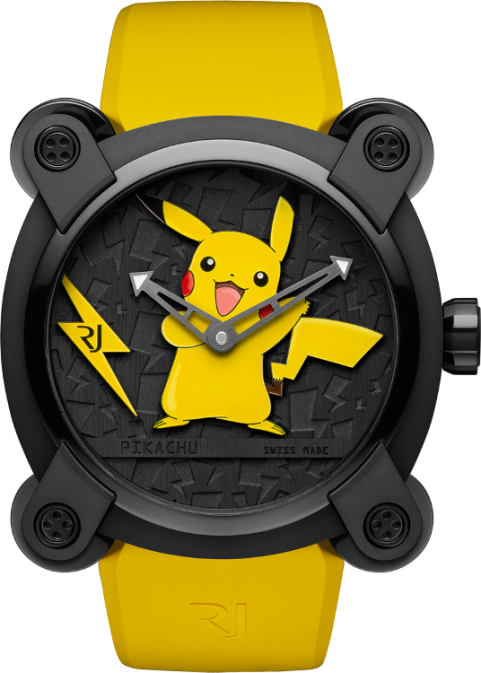 A hand-engraved motif of the most famous Pokemon character Pikachu is placed at the center of the dial. Designed in 3D form, the dial hosts lightning images. 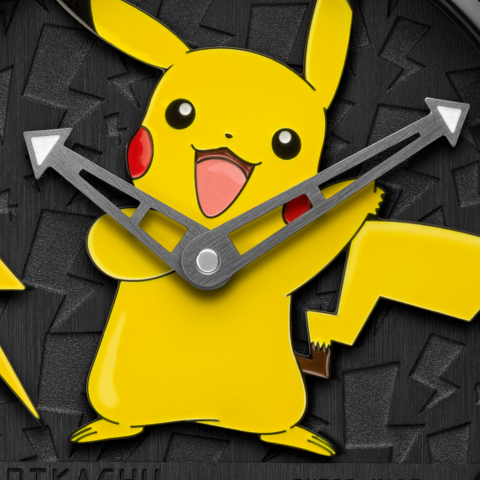 The caseback also features the Pokemon logo accompanied with the limited edition iformation. The new model is powered with a self-winding movement offering 42h of power reserve. It is offered on a rubber strap secured with a DLC clasp.